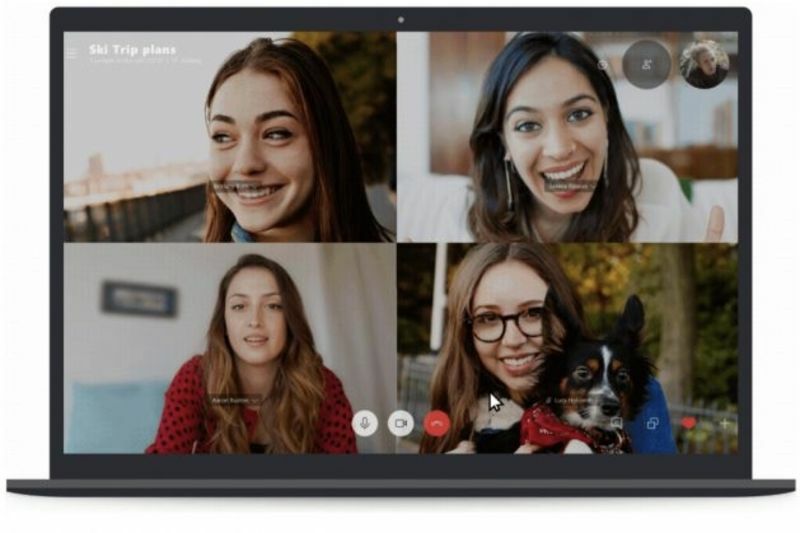 Skype has a new upcoming feature that lets you blur the background so people do not see a messy office or kids running around in the room behind you. However, for now it only works on computers and not on your smartphone just yet, unfortunately. If you've ever worked from home or in a busy cafe, this feature is ideal if you want to magically remove distractions. It could even help out in some embarrassing situations, like when kids interrupt a live Skype call on TV. The blur feature is not perfect, but it does a good job cutting out some of the clutter and makes the call feel a bit more focused on the person that you're chatting too. Microsoft says it’s using some sort of artificial intelligence to blur everything around you and keep you as the main focal point. Skype’s background blur should detect hands, arms, and hair to ensure it doesn’t blur out incorrect parts of your video call.